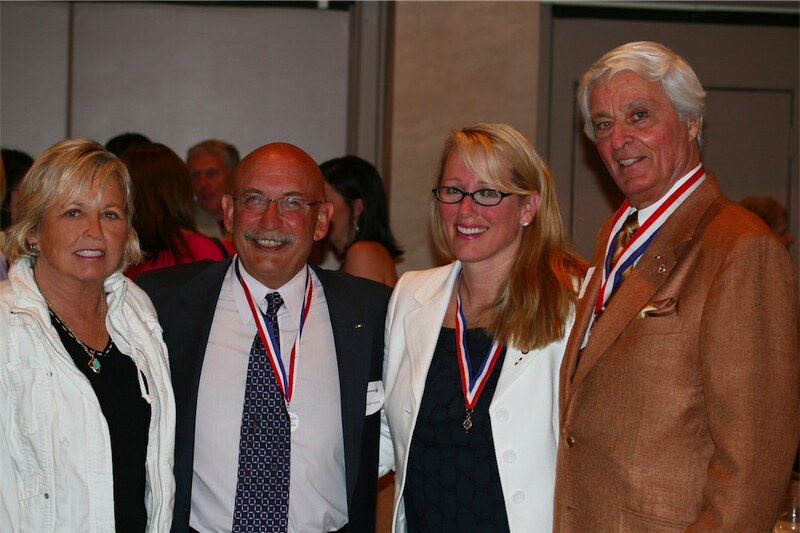 Dr Cynthia Pauley, a Bellevue Cosmetic Dentist, was inducted into the prestigious Pierre Fauchard Academy for Dentists in July 2008. 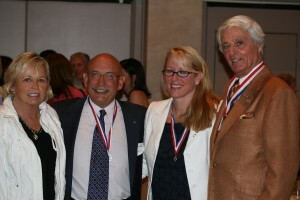 Dr Patricia Pauley, a Cosmetic Dentist Bellevue, was previously inducted as a Pierre Fauchard Academy Fellow in 2006. They became the first mother and daughter dentists to be inducted as Fellows into this international dental honor association. Normally, the chapter president presents the Fauchard Medals to new fellows, but in this case Dr Pat presented Dr Cindy with her medallion. According to Dr Barry Feder, President of the Washington State Pierre Fauchard chapter, the two women Bellevue Cosmetic Dentists are the first mother and daughter dentists inducted as fellows into the prestigious international academy in both Washington State and the entire United States. The Pierre Fauchard Academy seeks to support the highest of ideals of dentistry throughout the world. It is composed of fellows around the world who have distinguished themselves in the field of dentistry with their commitment and support of educational, community and research activities within the dental profession. To learn more about this international academy for dentists, see the Brookside Dental Newsletter article titled, “Dr Patricia Pauley Inducted into Pierre Fauchard Academy” from Winter 2006/2007 and also the academy’s website. This honor for both Dr Pat Pauley and Dr Cindy Pauley recognizes each person’s many years of dedicated service to the community and to dentistry.